New beginnings aren’t just reserved for new year’s resolutions or spring cleaning. The beginning of something new — whether it’s starting a new job, starting a family, exploring a new neighborhood, or purchasing a new home — is always an exciting time and deserves to be celebrated! What style of home do I want? How can I possibly afford the down payment? MMP has solutions, education, and assistance to help navigate the homebuying process. Our unique programs and incentives include grants, down payment assistance, and 30 year fixed rate loans. It also includes customized assistance with the loan application process by working with one of our 80+ Maryland Mortgage Program approved lenders. Loan officers walk you step-by-step through the homebuying process, removing the burden and uncertainty of figuring out exactly what you qualify for and how to properly complete and submit paperwork. 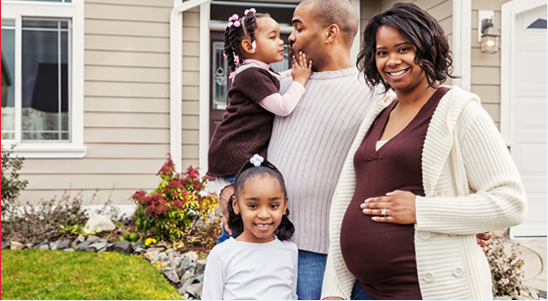 New beginnings start with the Maryland Mortgage Program. Click here to get started!